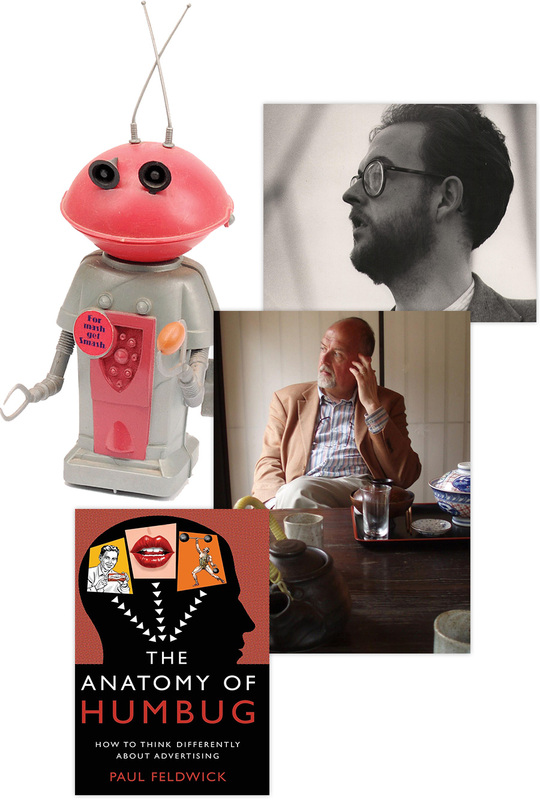 In 1974 I joined Boase Massimi Pollitt, a rising London advertising agency already famous for several popular campaigns including the Smash Martians and the Cresta Bear. I stayed there for over thirty years, mainly as an account planner. By 1988 I was heading up the planning department, and from 1993 onwards my work was increasingly focused on developing strategic tools and skills across the DDB Worldwide network, which BMP had joined in 1989. In 1988 and 1990 I was convenor of judges for the IPA Advertising Effectiveness Awards. I chaired the Account Planning Group, and the Association of Qualitative Research Practitioners. I developed a public presence speaking and writing on advertising and brands, and in 2002 published a collection of papers called What is Brand Equity, Anyway? I left DDB at the end of 2005 to work as an independent consultant, lecturer and author. 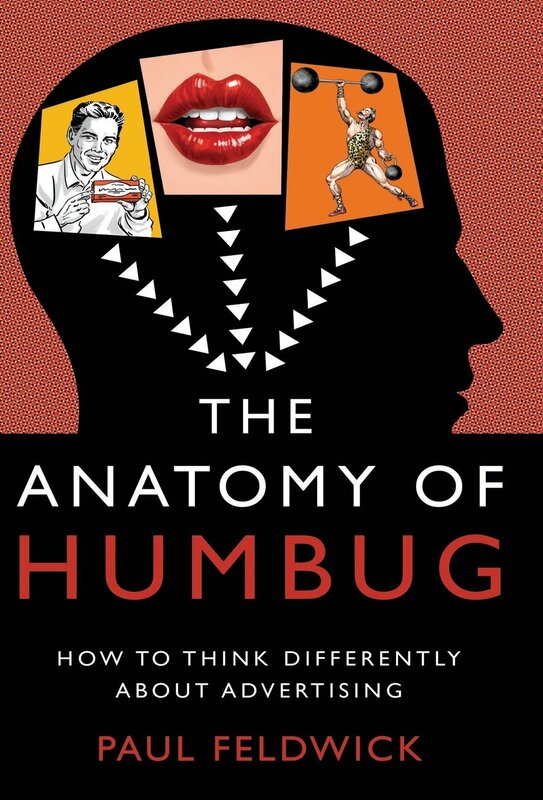 In 2015 I published The Anatomy of Humbug: How to Think Differently About Advertising, an attempt to make sense of the contradictory and confusing ideas about advertising that I had lived in the middle of for so long. I have a Master’s degree in Organisational Consulting from Ashridge (now part of Hult Business School), and a diploma in Organisational Development: a Gestalt Perspective from the Metanoia Institute. (My first degree, from Oxford University, was in English; I also have an MSc from the University of Bath in Responsibility and Business Practice.) I also have an ILM Level 7 Certificate in Executive Coaching and Mentoring. My main pursuits outside of advertising, brands, and organizations are poetry, singing, and playing the piano. I am interested in the connections between advertising, brands, and popular culture; in the nature of creative processes; and in the ways people struggle and succeed together in making things happen. Available as a hardback and as an e-book in all major formats. Or, of course, order from your friendly local bookstore. For bulk orders (24 or more) contact me: I may be able to offer a substantial discount.